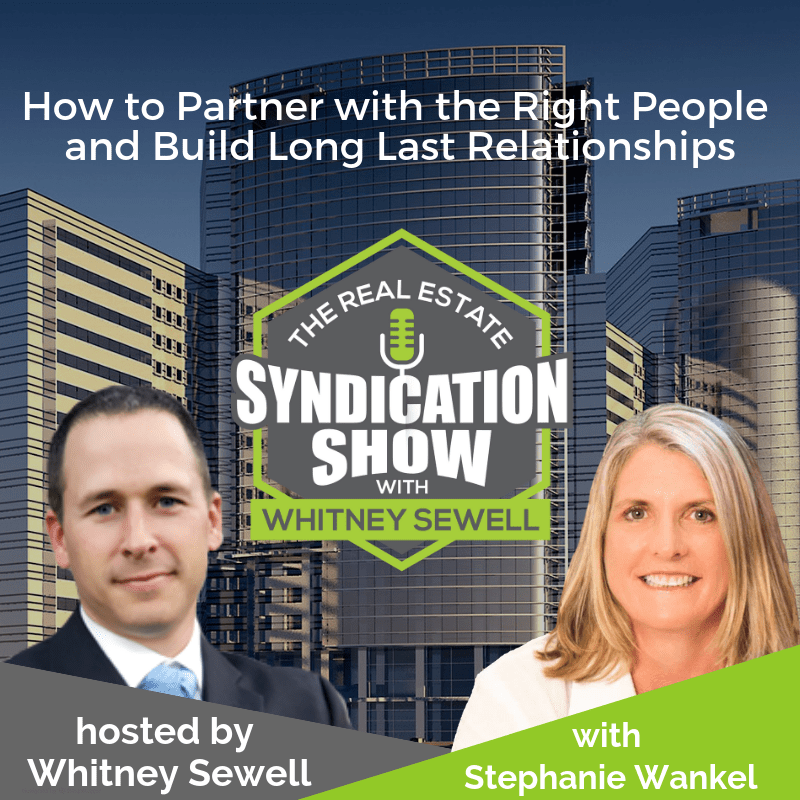 Stephanie Wankel, Founder, New Heights Investment Group reveals how you can build stable and long lasting investor – sponsor relationships in real estate syndication. How can inexperienced investors learn the ropes of the syndication business? You will learn why starting off as a passive investor is a sensible step. Stephanie also shares how investors can find and vet a sponsor – so that they end up partnering with right and reliable people. Towards, the end of the show, you will also learn the importance of indoctrinating your investors by providing educational resources. Tune in now! [01:30] – How did Stephanie transition to the real estate business? [04:20] – Is it a good idea to start off as a passive investor? [17:55] – How does Stephanie plan to streamline the process of educating her investors? [19:41] – What is the single most important thing that has contributed to Stephanie’s success? [21:02] – Schedule a call with Whitney now! 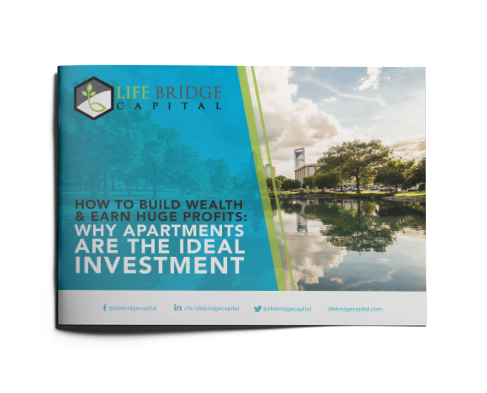 Real estate syndications are one of the most powerful, secure and most profitable investment vehicles open to successful folks like you today. Inside this free report, you’ll discover all of the many opportunities and we even walk you through a virtual acquisition so that you can see the true potential.